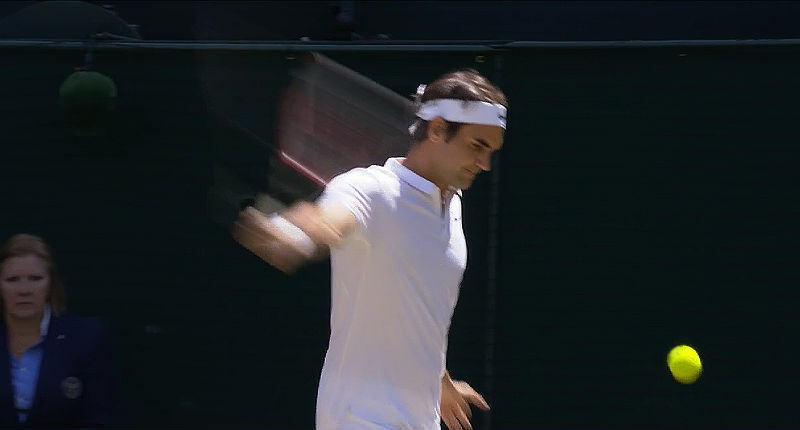 Roger Federer was beaten Milos Raonic in the first semi-finals at Wimbledon 2016. Results of the men’s singles at Wimbledon 2016. No. 3 Roger Federer was beaten by No. 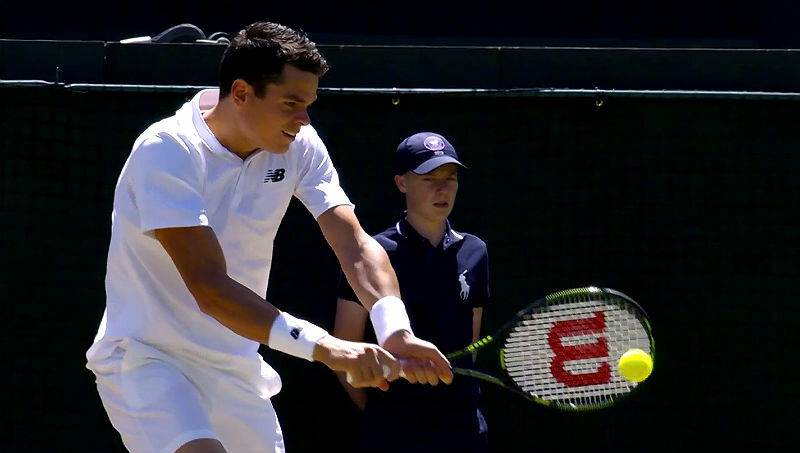 6 Milos Raonic in Wimbledon 2016 first semi-finals. Andy Murray v Tomas Berdych next. Live on ESPN3/WatchESPN and ESPN. 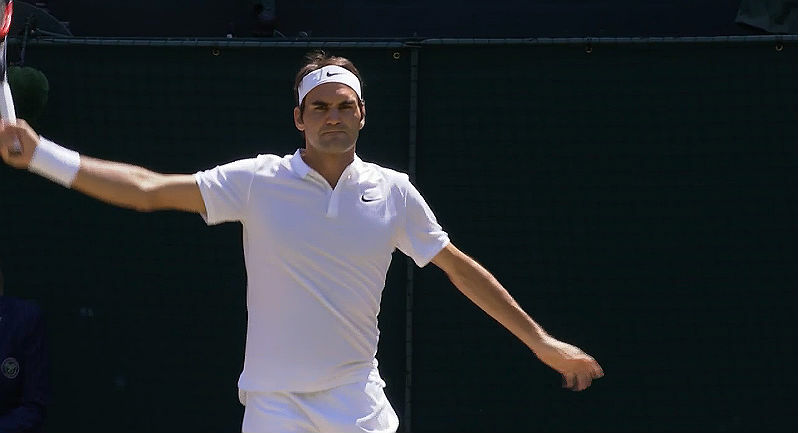 Roger Federer pulled a stunning comeback at Wimbledon 2016. Results from men’s singles quarterfinals at Wimbledon on Wednesday (6). The order of play in men’s quarter-final singles at Wimbledon 2016 on Day 10 on Wednesday, July 6. Andy Murray and Roger Federer. Wimbledon 2016 Day Five order of play. No. 1 s Serena Williams and Novak Djokovic will both be live on ESPN 3 and WatchESPN. 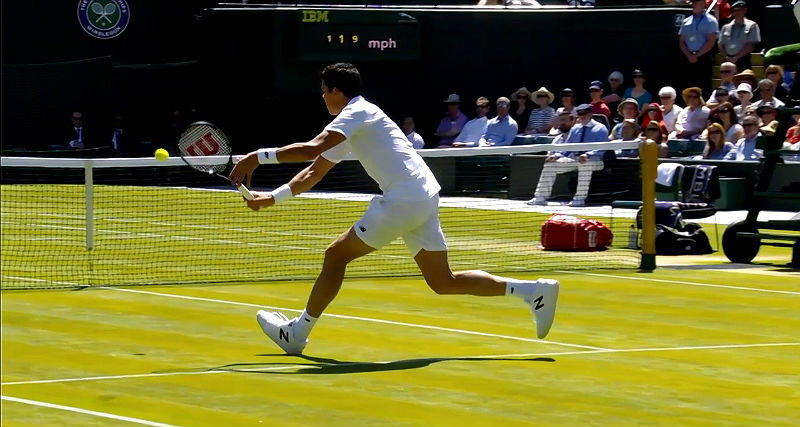 Selected Wimbledon 2016 results from Wednesday’s Day Three Action. 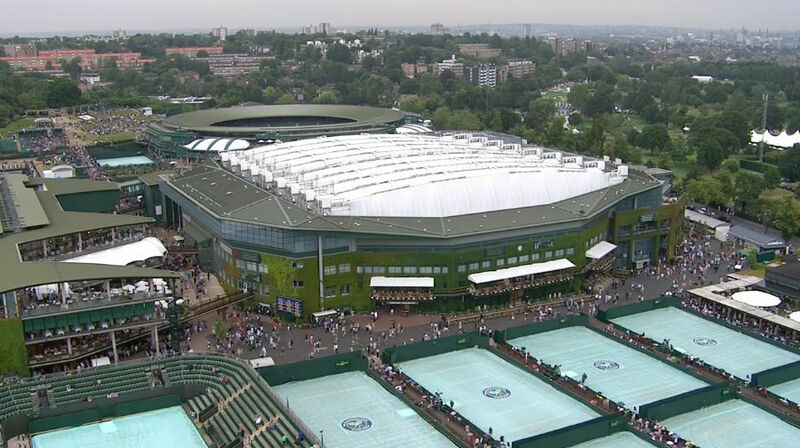 Wins for Djokovic, Federer and Radwanska on Centre Court.